It’s Nick’s favourite time of year – tulip season! And in honour of the not-so-humble tulip, Nick’s latest Bath Life garden column is all about this showy bulb. 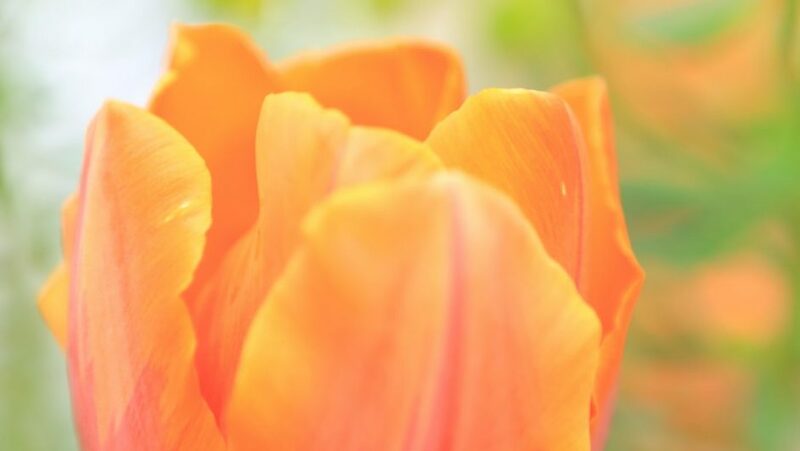 In his research, Nick found out that the tulip is a symbol of international friendship to the city of Bath. To find out more, click here to read the article. We’ve recently completed a roof terrace and interiors scheme on The Circus, inspired by the client’s time in Asia, and specifically Singapore. As such, the roof terrace has taken on a decidedly tropical feel, with plants chosen to echo the lush, large evergreen foliage commonplace in the tropics, while obviously being able to survive the considerably colder climate we’re used to here in the UK. We added vivid blues and oranges to the seating areas, to contrast the dark timber finish of the flooring and furniture, resulting in a holiday feel, right here in the heart of Bath. We’ve also fully renovated the interiors to a similar bold theme, taking our cue from Asia and pop art. You can look out for more pictures coming soon to ‘our work’ section of the website. 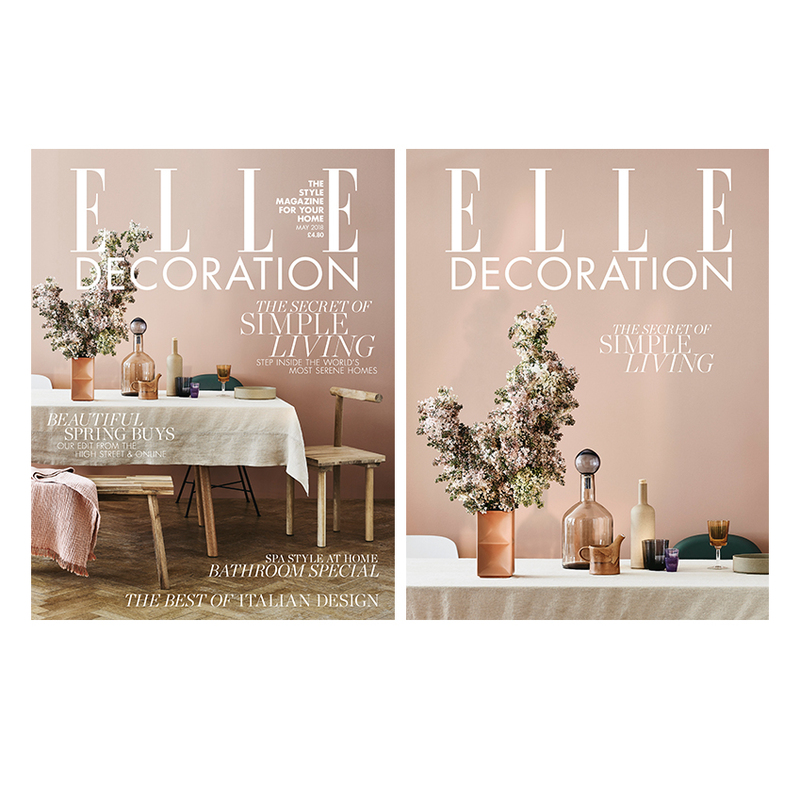 Very excited to see a selection of our showroom accessories featured on the front cover of the current issue of Elle Deco, including the stunning Bubbles and Bottles Carafes and library glasses from Dutch design house Pols Potten. For more information, please do get in touch with Jody and Laura on our showroom team.